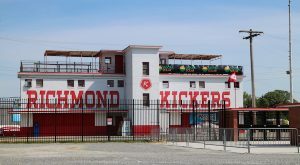 The legislation, which is being reviewed and finalized by the city attorney, would require companies to pay a $1,500 application fee and an annual permit fee. The permit fee amount would be based on the number of scooters a company wants to deploy: $40,000 per year for up to 100 scooters, $60,000 for between 100 and 200 scooters, and $80,000 for more than 200, up to a maximum of 500. Companies also would be required to provide customer service during all hours of operation, educate riders on legal parking methods, and establish safety practices and features such as promoting helmet and front- and rear-light usage. After a year, the city’s public works department would review both the permit program and application process. The legislation is scheduled to go before City Council at its next meeting Sept. 24. 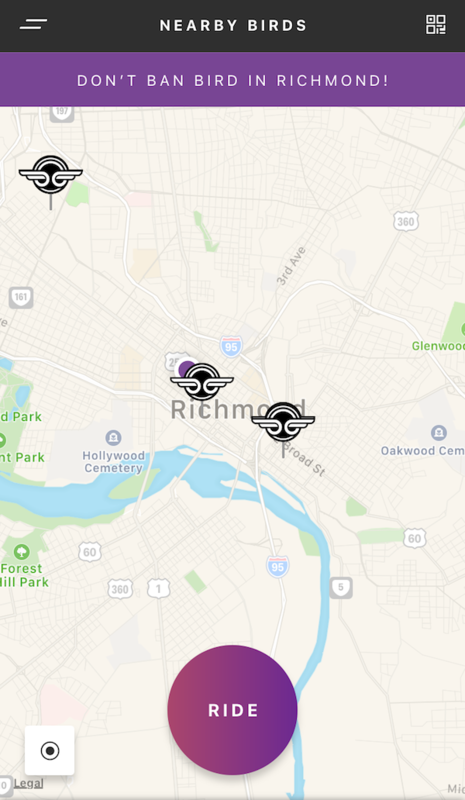 Bird isn’t the only company looking to bring dockless scooters to Richmond. 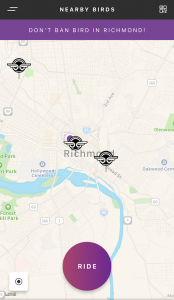 A few weeks prior to Bird’s local launch, fellow scooter startup Lime showed interest in the Richmond market. Lime since has been in touch with city officials. 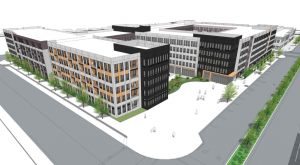 Also scheduled to go before City Council at Monday’s meeting is an ordinance that would allow the city and Stone Brewing Co. to demolish the Intermediate Terminal building at 3101 E. Main St. to clear the way for a bistro concept. 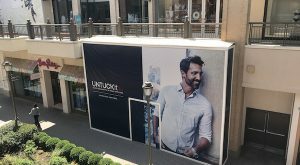 The building initially was planned to be converted to a bistro but was later deemed structurally insufficient. City Council is set to delay voting on the matter until its Oct. 8 meeting. It will be the ninth time council has delayed voting on the matter. 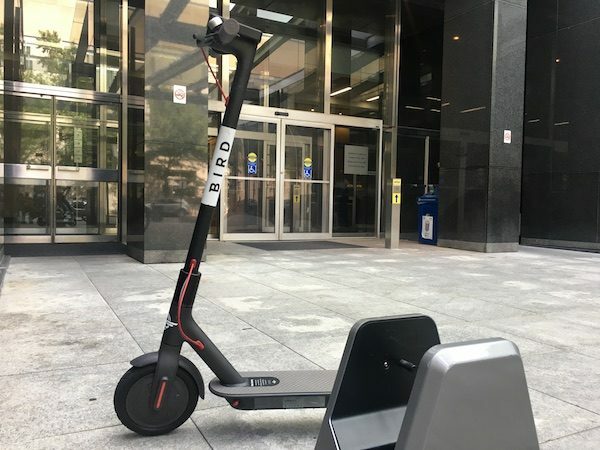 2 Comments on "Mayor’s proposal would give wings to dockless scooters"
What happens when someone injures themselves-or someone else-on a bumpy sidewalk or potholed street? Looks like more business for insurance companies, lawyers, and doctors/hospitals. The legislation is to be introduced and then assigned to a Council committee. It won’t be discussed or voted on just read into record at the end of the meeting by the Deputy Clerk. 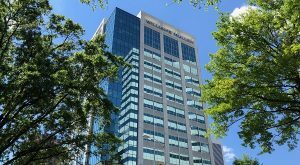 Unless the Mayor expedites the paper for consideration, Council will review it in their mid- October committee meeting and since they only have one meeting in October the paper will be before Council for a vote in early November.